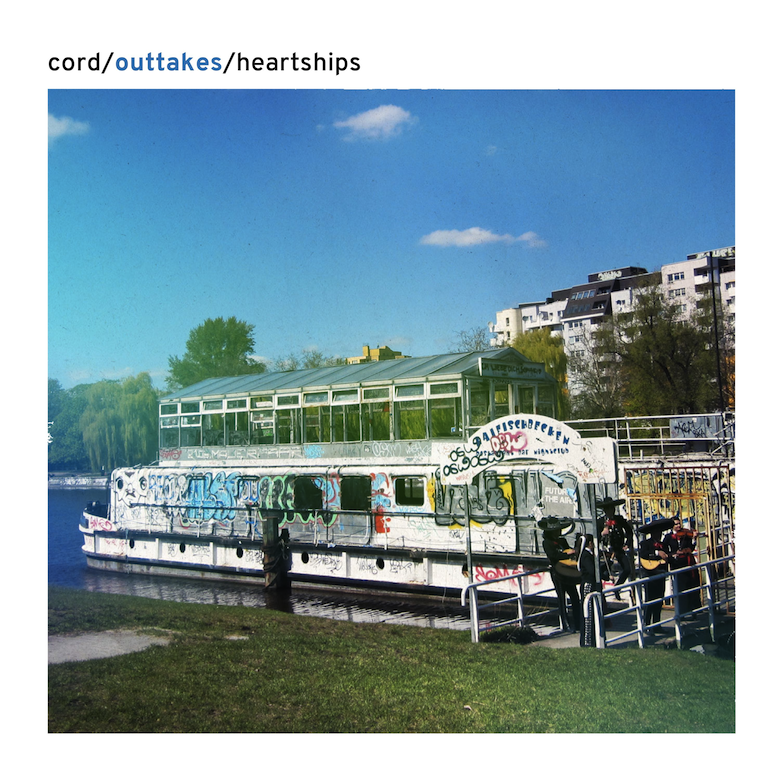 Sounds from here, sounds from there, sounds from everywhere in this buzzing collage of sound, a list of luscious samples located and lifted into the frame of 'Heartships' by Berlin-based musicmaker Cord Labuhn. Record scratches, vintage crackling thumps, bass kicks, a delicious fingerclick, trickling hi-hat ticks—a treasure trove of percussion beats out an exploded hip-hop rhythm, sparse and minimalist to an extent, but on the other hand it's also packed full of flavour, each sound texturised and four-dimensional, a snippet of life, Cord Labuhn as the lepidopterist of sound pinning each one in new shapes and patterns. Guitar pings add to the percussive nature of this collage so far, reverbing into the gallons of negative space that brim with chill either side of the punctuation perforating the quietude. Aching moments from unidentifiable songs appear throughout, rapid sonic snapshots that resonate even after their brief flash on the bustling canvas. Things agitate towards the middle: the feeling of running or rolling downhill, picking up momentum, new samples sliding into the mix getting ever busier, packed with flavours, and then it falls back to the cooling patterns as before, subtly and simply dynamic; funny how something so clearly constructed, so abstract in execution, can also be so smooth and natural to our ears. 🔔 Like previous track 'Asap Daddy', this one is also taken from the Berlin producer's OUTTAKES project. You can download the track here.